!!!! NEWS (10th October 2018): Information on CSC (China Scholarship Council) proposals for PhD Projects within the ISL Lab, are published here – applications from Chinese students are welcome! – more info soon. Alan Turing the now famous World War II code breaker is also the father of artificial intelligence, so it is fitting that the launch of the Intelligent Systems Laboratory at the University of Bristol was marked with a public lecture delivered by Turing’s biographer, Dr Andrew Hodges. 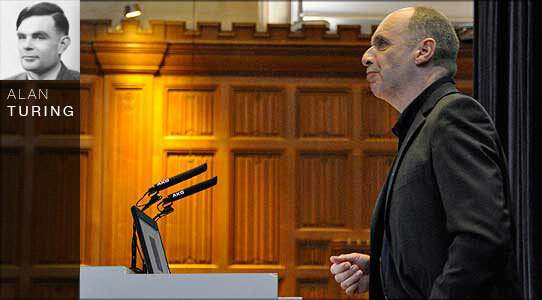 Titled, “Alan Turing – Computing for Life“, this first ISL Annual Public Lecture was attended by a capacity audience of over 700 people in the Great Hall of the beautiful Wills Memorial Building. 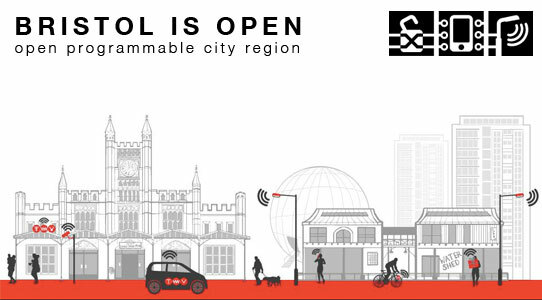 ISL has well-established relationships with the City of Bristol through collaborations with Bristol City Council and the West of England Local Enterprise Partnership which means that the City itself can be used as test-bed for large scale data science research and applications. Organisations within the City data science ecosystem include Amazon, BAE Systems, BBC Wildlife, British Telecom, Cray, Hewlett-Packard, IBM, NEC, Samsung and Toshiba. ISL has strong roots in Computer Science and Engineering Mathematics but is also engaged in an impressive range of interdisciplinary collaborations with researchers from every faculty in the University, as well as with leading researchers from institutions around the world. ISL data scientists also work with researchers from multiple disciplines on major Bristol-based projects like ALSPAC, BBC Children of the ’90s, and SPHERE, outlined in this Aardman animation. 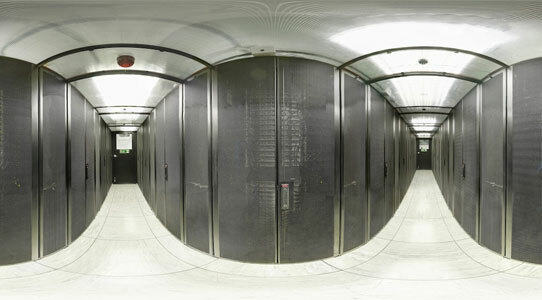 ISL research and teaching is backed by the University of Bristol’s world-class Advanced Computing data science infrastructure: the Blue Crystal supercomputers and the Blue Peta data.bris research data storage facility, the largest of its kind in the UK. ISL research feeds directly through into teaching on undergraduate courses and the MSc in Advanced Computing – Machine Learning, Data Mining and High Performance Computing. Located in the heart of the beautiful University of Bristol precinct amongst an aesthetic mix of listed historic and innovative modern buildings, ISL is a popular destination for academics and students from around the globe. ISL academics and students also benefit from its participation in collaboration and mobility networks, including the UK’s GW4 regional partnership and, internationally, the data science initiative of the Worldwide Universities Network. 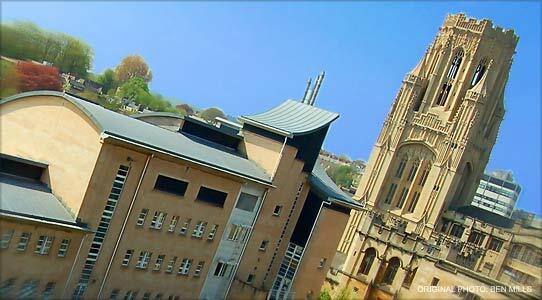 Intelligent Systems Laboratory, University of Bristol, Merchant Venturers Building, Woodland Road, Bristol BS8 1UB, UK.